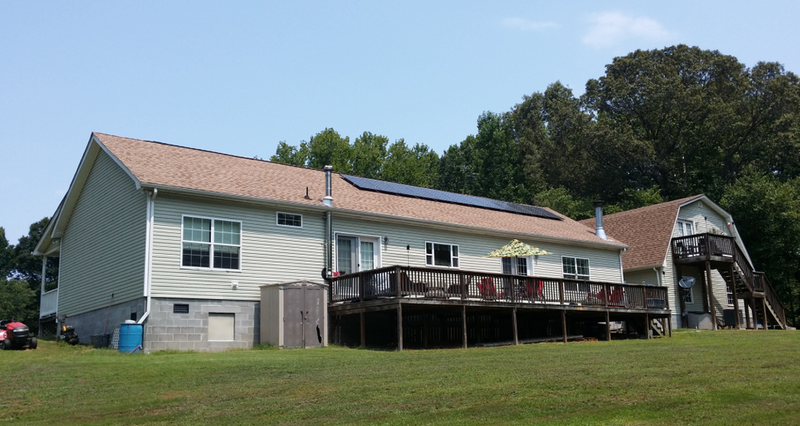 Photovoltaic solar systems for homeowners with solar panels, inverters, racking, and monitoring. All we need is an address to get you started. Send us your address and, if you have it handy, your average electric bill in kWh. We can look at your property and provide a quote using satellite imagery or drawings. Our normal turn-around on quotes is less than 24 hours. Pricing is very competitive and we have lots of satisfied homeowners who you can contact. Just ask for our references! We offer a LIFETIME warranty on our installation and manufacturers' warranties on all products installed. *Warranty for modules and inverters is provided by their respective manufacturers. Most modules have a 25 year performance warranty. Inverters range from 10 years to 25 years and many have extended warranties available.